While doing a little scouting for a bridal session in Boston we got quite the tour of downtown. 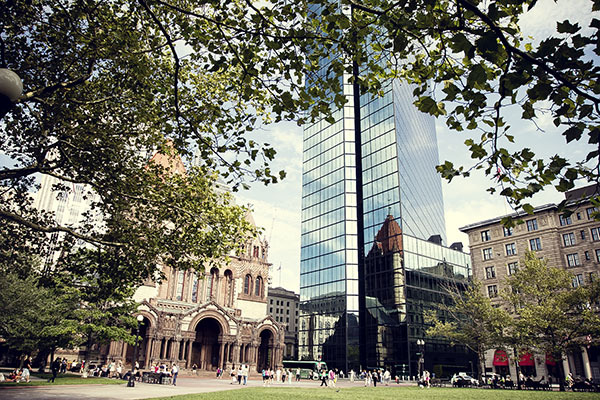 Copley Square is practically the heart of Boston and the finish line of the Boston Marathon. 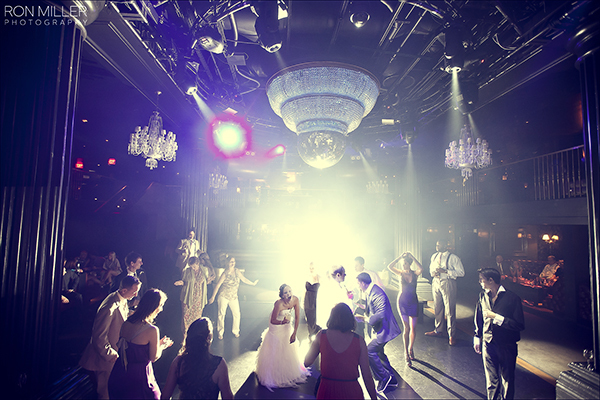 Right below is a nightclub reception pic…. so smart! All the decor/lighting/AV is done!! 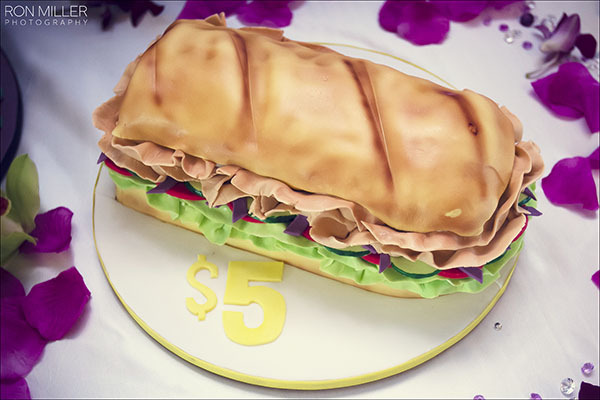 The cake…… well, other than it being super awesome, it was one of the tastiest I have ever tried… and I am caked out! It was a super rich fudge/brownie/choco explosion! 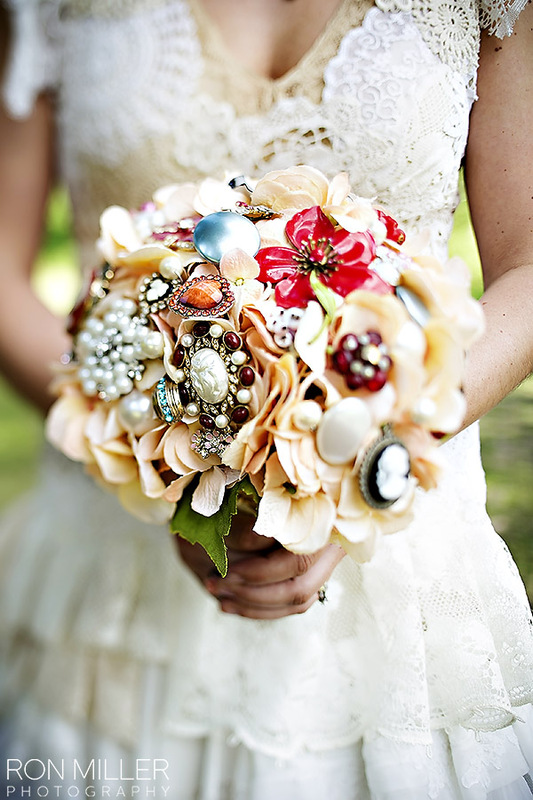 Wrapped up with a brooch bouquet done right… all DIY. Enjoy! This entry was posted in Boston, California, Downtown, Floral, Pic Of The Day, Seattle, Themed, Wedding.